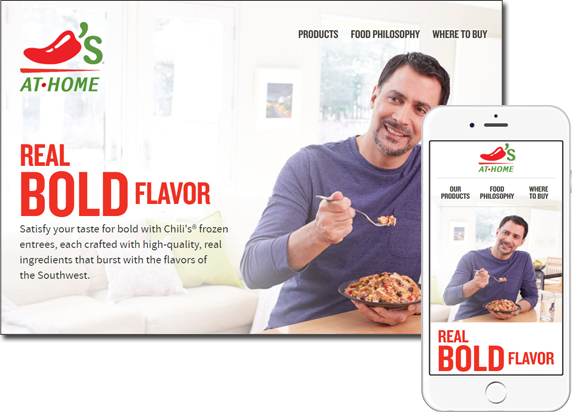 This series of websites was created for Bellisio Foods, who has a number of sub-brands of frozen entrees. Each of these sites is built using WordPress, and integrates several third-party technologies such as Google Maps API and Wilke Global product finder API. 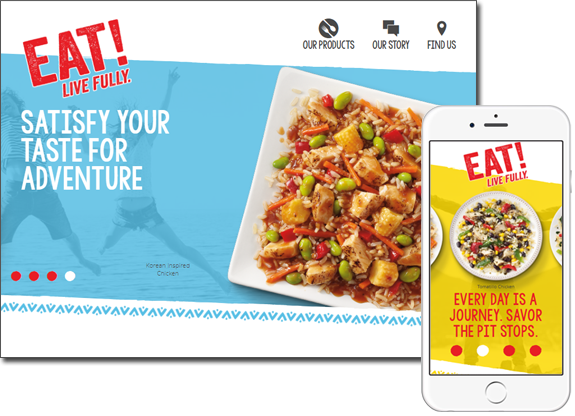 Bellisio Foods needed a website where they can easily control every aspect of their content, from product and nutrition information to higher level detail about their sub-brands. 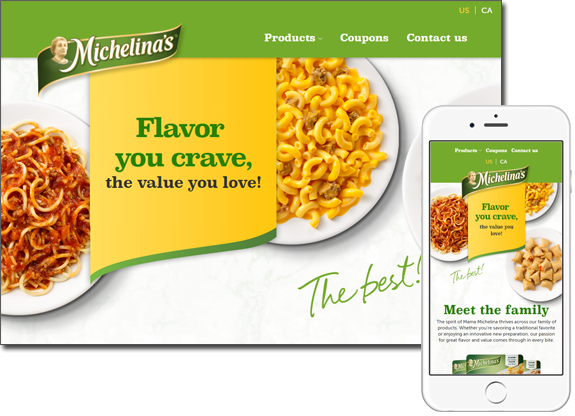 Each of these sites offered some unique challenges in HTML5 and CSS3 in order to create a graphical layout that scaled nicely all the way down to mobile.